I love the sky in this one! 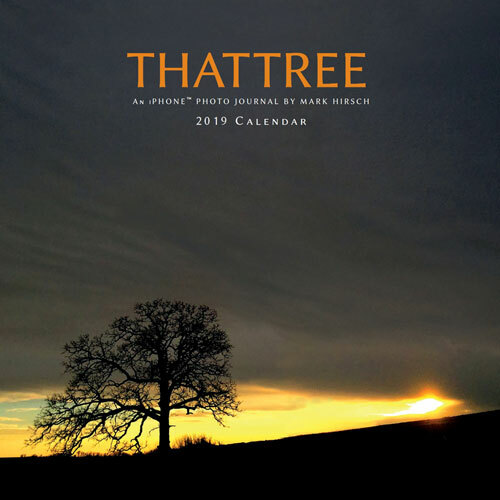 Really nice photograph Mark! One of the things that makes your photography so special is the perspectives that you use. This is so beautiful! What a stunning capture, Mark! Simply adore this pic. So amazing the shots that you get! Simply beautiful! This could be my favorite!!! How beautiful!! Thanks Mark!! Oh, lucky mouse! Just awesome, thank you Mark. Love the colors, mice have pretty great views! Wow - Mark - this is awe inspiring. Just, wow! Smiling Mark Hirsch...this reminds me of That Tree that we have over our fireplace! We love it!! Trying not to covet this picture. Standing tall and strong for Notre-Dame. Actually I have mailed two and have 4 to write this week. I still want to see if I could give money to the Wisconsin 4 H Foundation to underwrite the printing of 12 dozen post cards that would sell for $1 each bringing in over a. $1,000 to underwrite paying Mark to conduct a statewide workshop this summer for a select number of interested 4 Her's to learn from Mark at That Tree site. If Mark gives me the green light to delve further into this idea. I will proceed in May when I am in Chicago??? What a majestic sky to showcase the silhouette of That Tree! Enjoy the gift of today Mark! Beautiful, Mark! You have such an amazing gift. So glad you share it with us. Thanks for setting a good example (lesson) for those who seem to enjoy frequently complaining! I bet those clouds were moving rather quickly today. That sky is a perfect backdrop for That Tree. Awww, that's a great shot!!! Love it!!! Again your words show the talent of the writer. Thank you. I try to - thank you! It’s lovely!! Jon P. Uzzel or Ellen Lancon Connor have you seen “That Tree”? Great shot Mark with all the different shades. That Tree shines no matter what's above. Smiling Mark Hirsch And savoring the moment! !